It’s become clear that I read a lot of books. This year, I’m averaging one book every three days, across all sorts of formats, including manuscript, eBook, audio book and, of course, my true love, the paper book. In order to keep them fresh in my mind, and to deliver opinions about them in a somewhat timely manner, I’m going to do bite-sized reviews of a recent selection. Oof. This was a hard read. Following the spiral of a gradually abusive relationship, What Came Before challenges us to look at what we expect – and what we’ll accept – from those we love. 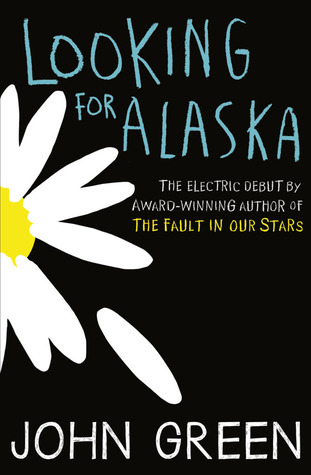 Ambitious and confronting, it’s not for everyone, but is a particularly powerful novel. 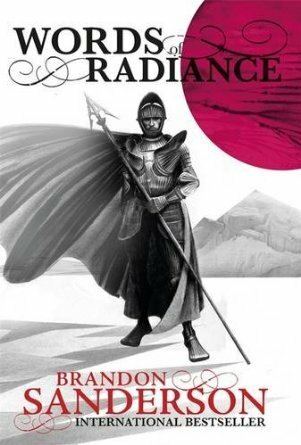 The Way of Kings (Parts One and Two) and their sequel The Words of Radiance are perfect examples of high fantasy with truly epic scope and huge payoffs. If you’re a fantasy reader, you’d be foolish to go past Brandon Sanderson. He and Patrick Rothfuss are the best current fantasy writers around. I’m repeating myself and I don’t care: Brandon Sanderson is the real deal. He is astonishing, and if you haven’t read him, you’re missing out. I’m a little late on this bandwagon but Wool and its sequel Dust are something you definitely want to experience. 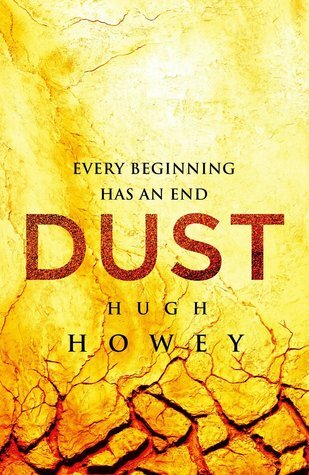 Howey’s exploration of a possible future after the world has been destroyed by nuclear warfare is sophisticated, claustrophobic and nail-bitingly tense. It’s the kind of sci-fi you’ll rant excitedly about in turn. I listened to these as audio books, and the SECOND I finished Wool I had to find out what happened next. Have you read any of these? I’ve covered a range of genres – what’s your pick of the above?